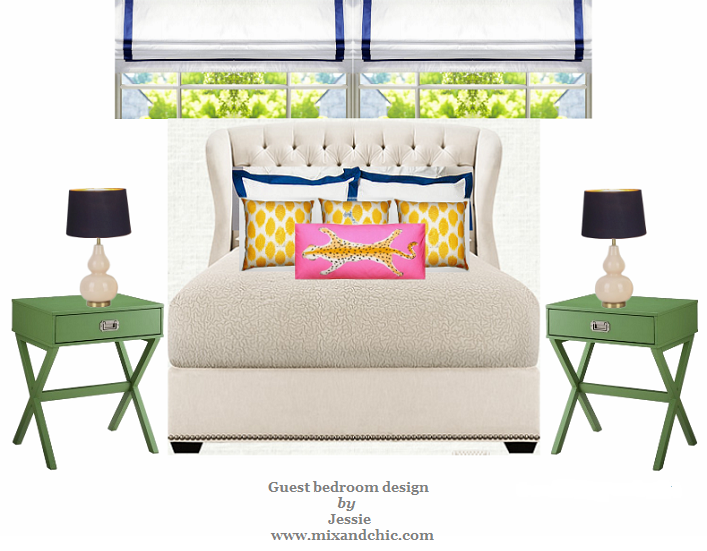 Mix and Chic: Guest post: Why you should consider plantation shutters for your home! Guest post: Why you should consider plantation shutters for your home! Plantation shutters are a great investment for your home. 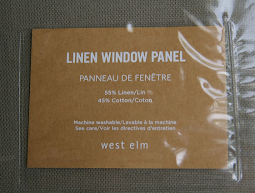 Their classic, timeless beauty looks great on bay windows, family room windows, bedroom windows, and kitchen windows. 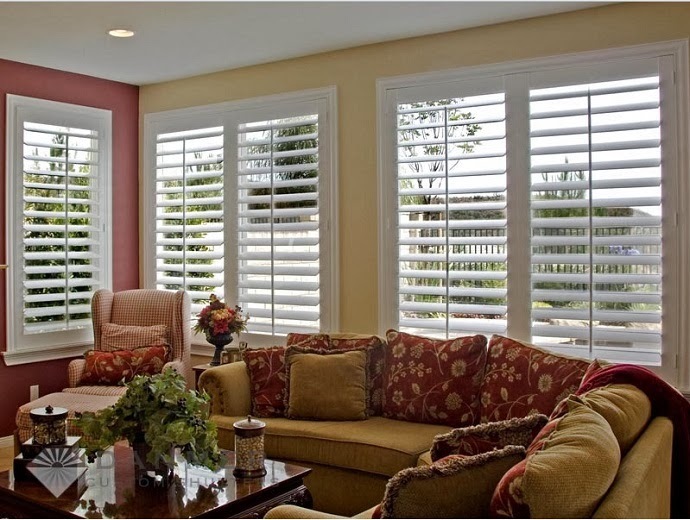 Custom plantation shutters can even be installed on sliding glass doors and window arches. Here are 3 benefits of investing in plantation shutters for your home. 1. Privacy – Uncovered windows are great for an unobstructed view and plenty of sunlight but sometimes it is necessary to have some privacy. At night an uncovered window makes it very easy for those passing by to see right into your home and even during the day you may want to add a little privacy to your bedroom, bathroom or any other room of the house. Plantation shutters offer excellent options for privacy. Tilt the louvers up slightly for privacy while still allowing light in. Or close them all of the way for complete privacy and light control. 2. Light/Temperature Control – Speaking of light control, that is another advantage of plantation shutters. 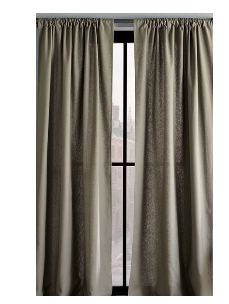 Because they are thicker and denser than blinds or curtains, they offer superb light and temperature control. In fact, Danmer’sThermalite™ Shutters insulate up to 3 times better than wood. By controlling the light and airflow into a room, owners can lower their home energy bills considerably. Plantation shutters are also a great option for blocking out most light which is great for bedrooms so it is easier to sleep and in family rooms to reduce the glare on the television. 3. Style – Of course, one of the most important reasons to consider plantation shutters for your home is the way they look. Plantation shutters create a beautiful, timeless look in the home, bringing an air of sophistication that blinds and curtains just can not compete with. Danmer’s custom plantation shutters fit each window and door perfectly and become a part of your home. Invest in beautifully hand-crafted custom shutters from Danmer today. 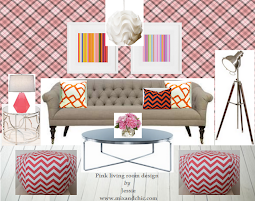 There are a variety of styles and colors to choose from to match the décor in any home. A Danmer design specialist will help you choose the right plantation shutters and the excellent customer service representatives will help you every step of the way. Consider new shutters for your home today.